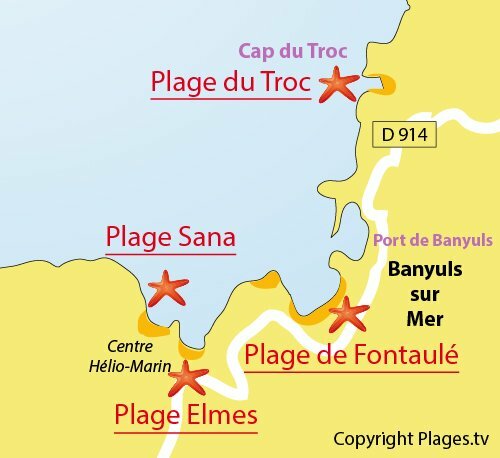 Banyuls sur Mer Elmes Beach is the first beach from Port-Vendres. 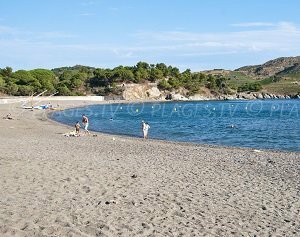 This sandy beach is located below the D914 and extends for about 100 meters with a beautiful view on the left of the “Cap des Elmes”. 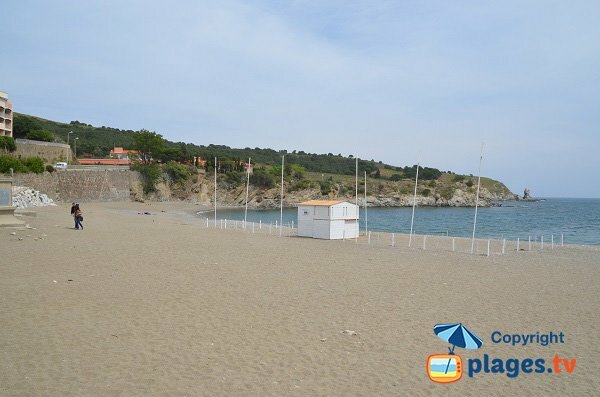 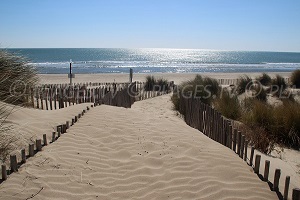 In the summer season, this beach is supervised and there are two private beaches where you can rent beach equipment. 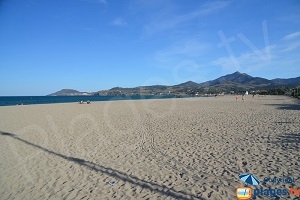 A beach volleyball court is also available. 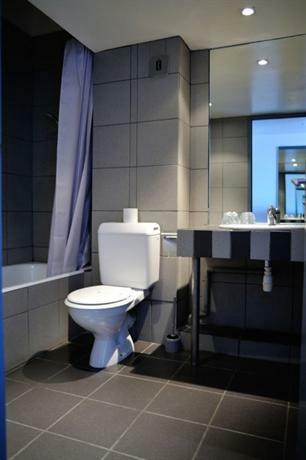 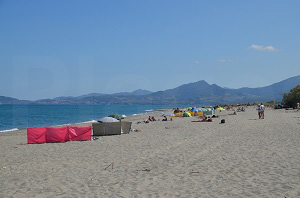 Note that the coating is made up of a mixture of sand, gravel and soil. 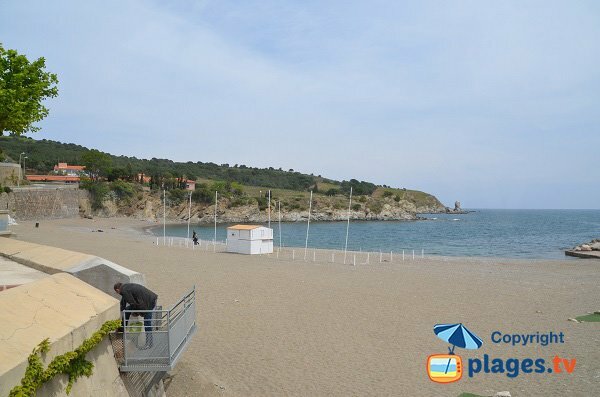 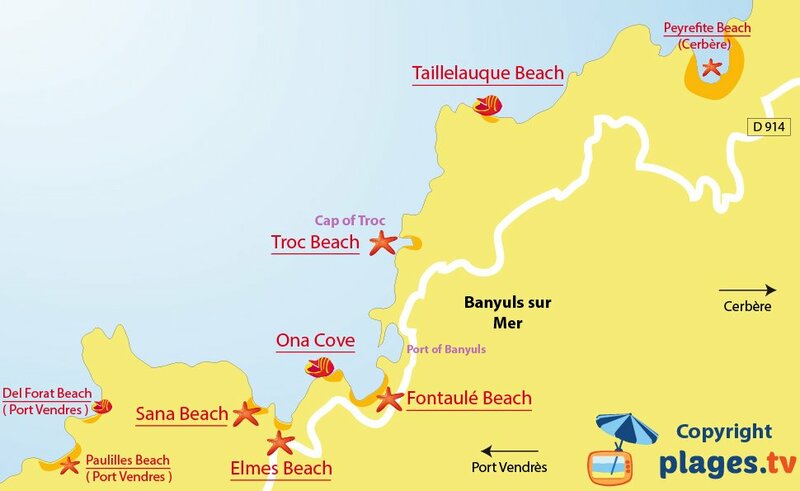 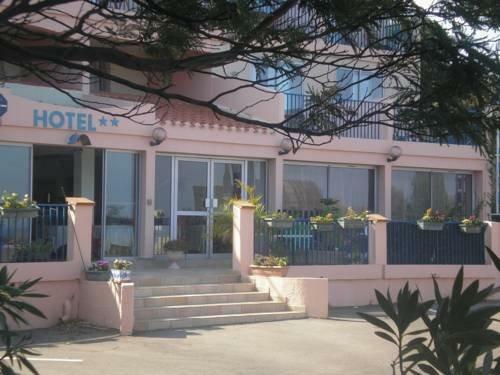 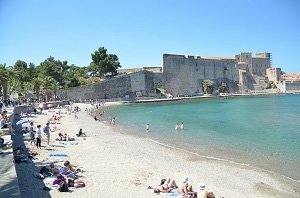 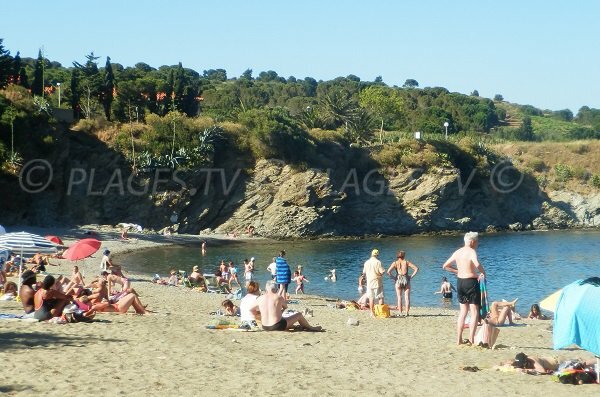 To get to this beach from Port-Vendres, take directions for Banyuls sur Mer via the D914. 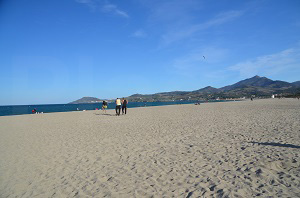 Just after the heliomarin centre, seen from the road, on the left, is Elmes Beach. 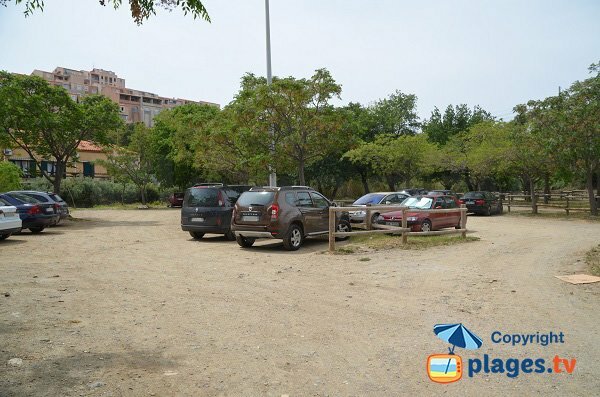 There are some parking spaces along the road. 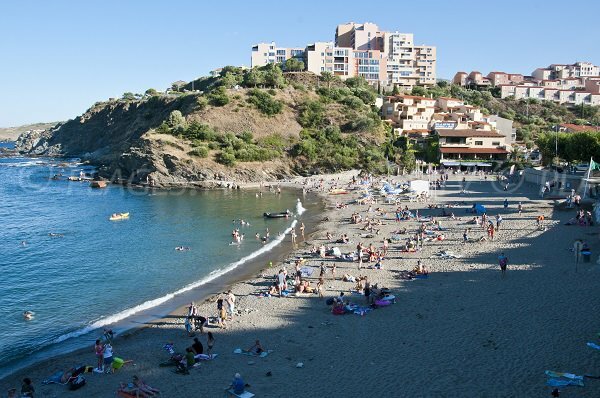 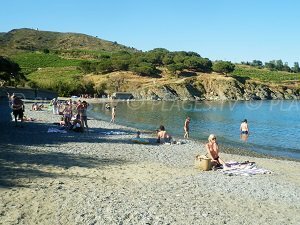 Here we have a panoramic view of the Banyuls Elmes Beach, in the late afternoon in August. 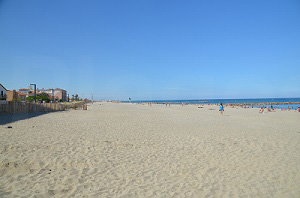 On the right, there are several buildings. 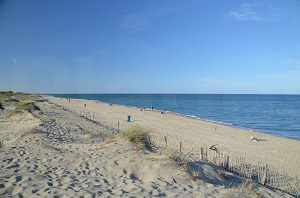 The beach of Elmes offers a beautiful stretch of sand. 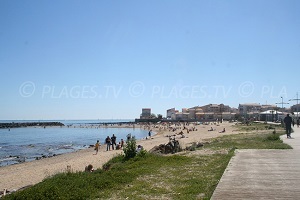 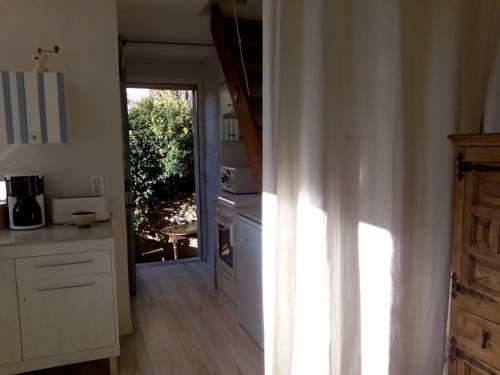 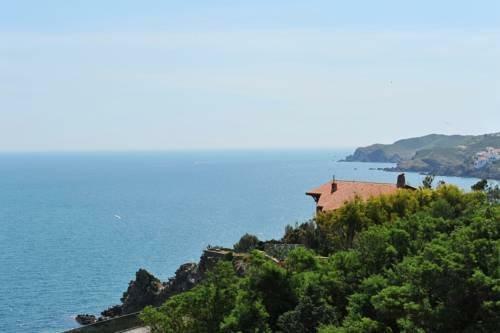 On the right there is a beautiful view of “Cap des Elmes”.